For 110 years, Plunket has been giving New Zealand children the best possible start in life. 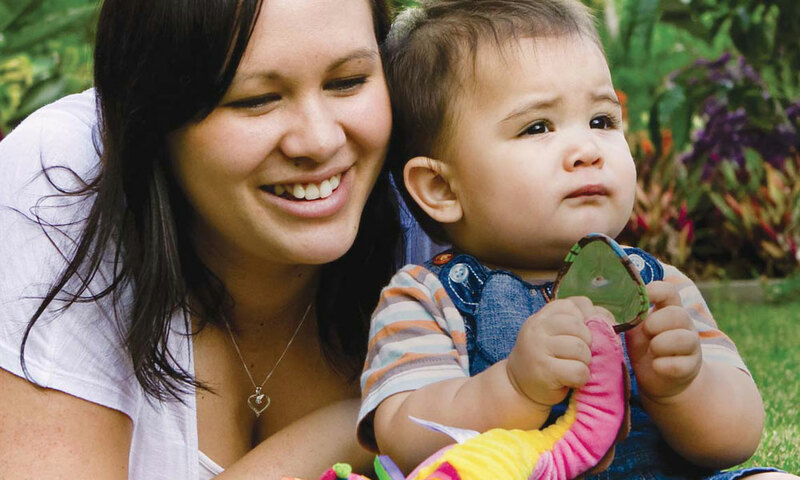 The Royal New Zealand Plunket Society provides a health, development and wellbeing service to every child in the country, designed to make a difference during each child’s first 1000 days. Like many non-profit organisations, Plunket has been focusing on the essential roles of technology and information. In April 2016, Mike Rankin was brought aboard as head of business intelligence, to devise initiatives and lead Plunket through a data-driven transformation. Using data and analytics, Plunket aims to predict each child’s likelihood of various health, social and environmental outcomes. That’s not only good news for children; Mike notes that just a 1 per cent improvement in outcomes would contribute $1.8 billion to the New Zealand economy each year. The solution devised by Stellar uses Microsoft SQL Server, Integration Services, and SharePoint to provide fresh data daily to a dashboard which is accessible through the Power BI service.